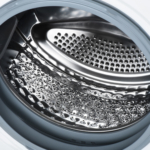 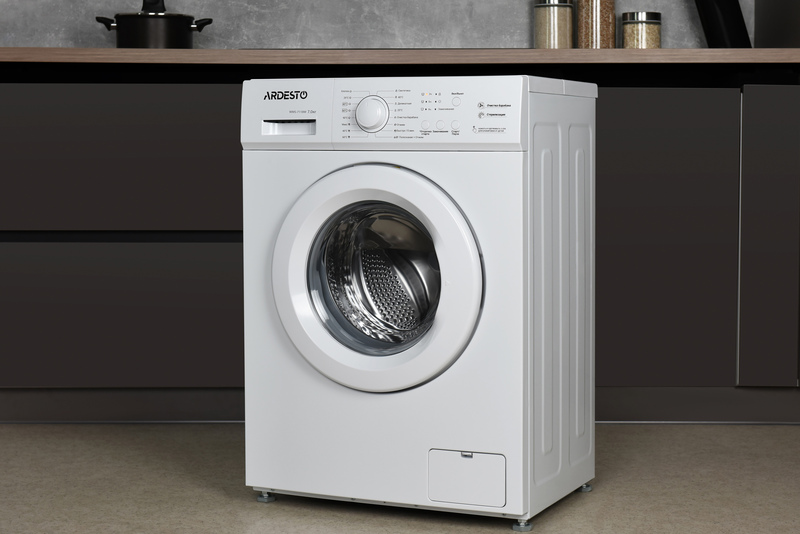 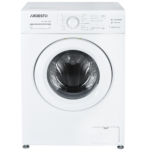 Automatic washing machine with front load type, built-in display and white porthole. 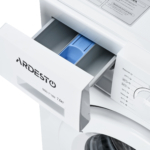 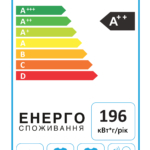 Ardesto WMS-7118W is intended for loading 7 kg of linen. 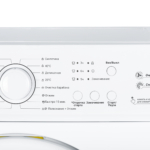 The maximum spin speed reaches 1000 revolutions per minute, and the energy saving class is A++. 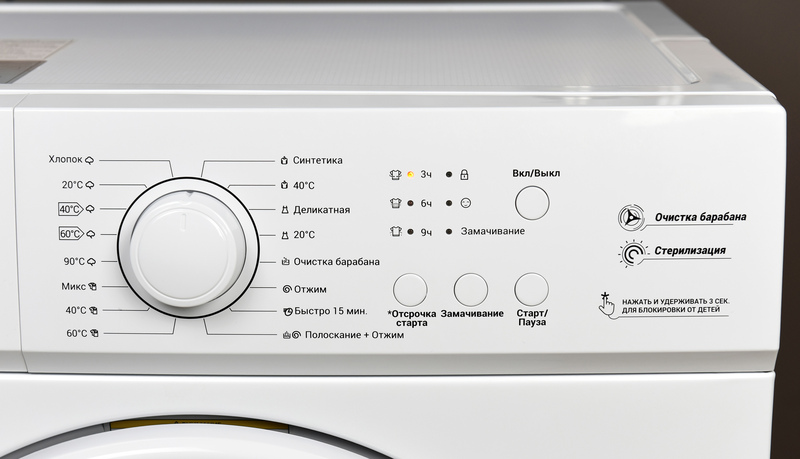 We developed programmess for different types of fabric and degree of contamination: Cotton, Mix, Synthetics, Delicate Wash, Super Wash 15 minutes, Rinse and Spin, Spin and others.